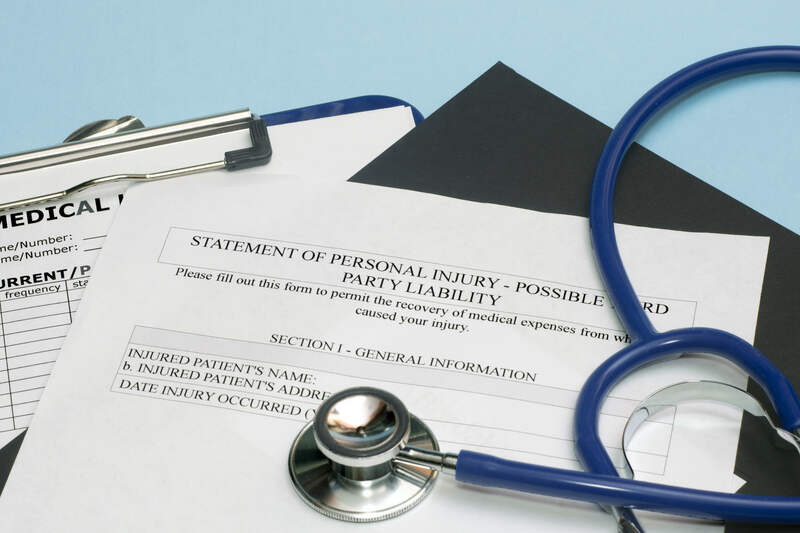 Personal injury cases sometimes have a bad stigma. People imagine injured parties using the courts to try to extract damages from people for minor incidents, but very few cases are actually frivolous in nature. Headlines about such cases always sell papers, but they are the exception, not the rule. If you have been injured because of someone else’s actions, you have the right to seek compensation for your damages. This is the truth behind personal injury cases. Courts decide which cases have merit, and they dismiss frivolous suits. The idea of a person who receives a judgment against him or her in a personal injury case because the plaintiff and his or her attorney are out to scam them is simply false. Courts look closely at cases that are filed, and they throw out ones that are frivolous. Lawsuits that have made headlines, such as the man who sued the beer company because the models in the commercial did not appear when he opened his beer or the man who sued Michael Jordan for emotional distress because he was often mistaken for Jordan were both thrown out of court immediately. If your case makes it into the system, it is because the court deems is worthy of consideration. Personal injury cases do not make you rich. Personal injury cases are not lottery tickets. They make you whole again after you face medical bills and lost wages after an injury. In some cases, pain and suffering compensation is awarded, but only after you have actually experienced those things. Large judgments in personal injury cases are associated with serious injuries or loss of life and aren’t out of line with the scope of the loss. Personal injury suits discourage negligence. If you were injured due to someone else’s negligence, a personal injury case will discourage the person or business that caused your injury from repeating that behavior. Your lawsuit could make things safer for someone else. If you have been injured and want to speak to an attorney about the possibility of a lawsuit, choose Mesch Clark Rothschild. Our experienced personal injury attorneys in Tucson are ready to help. Dial (520) 624-8886 to speak to a lawyer today.